Step 1 Place all ingredients except the liqueur in a heavy saucepan or pot. Heat on medium-high until cider begins to bubble. Now lower heat and let simmer on low for about 10 minutes or so. Stir occasionally. Step 2 Prepare four serving cups. Pour 1 to 1.5 ounces (more or less) to each cup. Top with the hot cider. Stir briefly. Step 3 Let spices settle into the bottom. Enjoy! A delicious Mediterranean twist on cider! 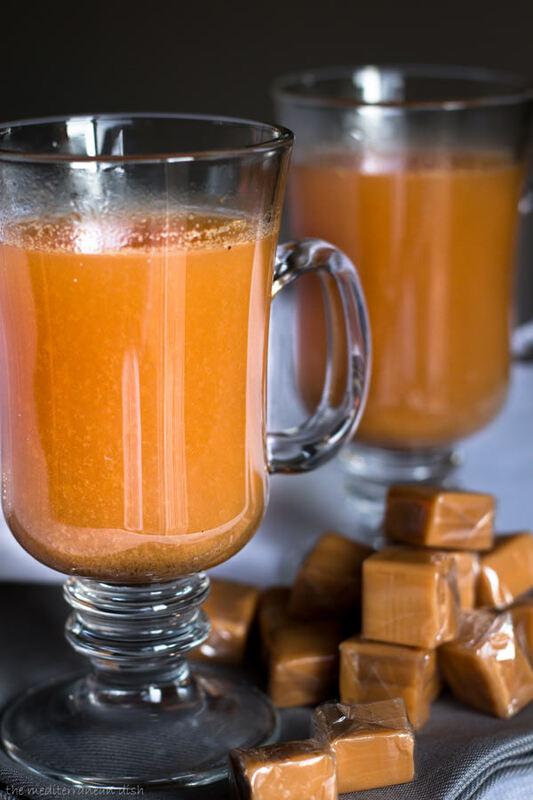 This spiked hot apple cider recipe combines Mediterranean spices like cloves, allspice and cinnamon along with Disaronno Italian Liqueur. Absolutely divine!